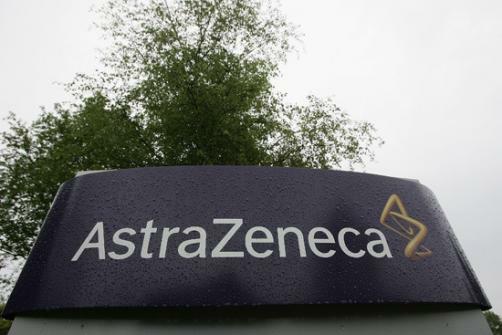 It’s a big step forward for AstraZeneca’s global marketing operations as the company announced that two of its products have received approval in Japan in the treatment of two key cancers. First up, Imfinzi (durvalumab) has been authorised as maintenance therapy after definitive chemoradiation therapy (CRT) for the treatment of locally-advanced, unresectable non-small cell lung cancer (NSCLC). The decision, taken by the Japanese Ministry of Health, Labour and Welfare, was based on Phase 3 data which showed that the drug improved median progression-free survival by 11.2 months compared to placebo, as well as overall response rates and time to distant metastasis or death. In May earlier this year, AZ released data showing that Imfinzi had met its second primary endpoint of statistically-significant and clinically-meaningful improvement in overall survival (OS) compared to placebo. The drug is already approved in the US, Canada, India and Switzerland off the back of this data, with EU approval currently pending, expected in the second half of the year. The second product to see approval is Lynparza (olaparib), which AZ is currently developing in collaboration with MSD, in the treatment of unresectable or recurrent BRCA-mutated (BRCAm), human epidermal growth factor receptor 2 (HER2)-negative breast cancer in adult patients who have received prior chemotherapy. The decision from the Pharmaceuticals and Medical Devices Agency (PMDA makes Lynparza the first and only PARP inhibitor approved in the country for use outside of ovarian cancer. It was based on Phase 3 data which confirmed the drug’s effectiveness, showing that it reduced the risk of disease progression or death by 42% compared to chemotherapy, while median progression-free survival stood at seven months compared to 4.2 months.